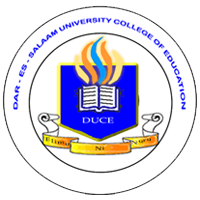 The Dar es Salaam University College of Education (DUCE) is a constituent college of the University of Dar es Salaam in Tanzania.DUCE is located in Miburani ward, Temeke municipality close to Tanzania National Stadium. 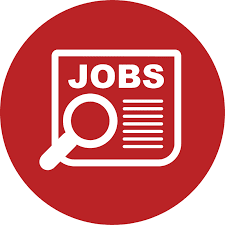 It is one of the higher learning institutions in Tanzania established in 2005 as part of the Tanzanian Government development policy to extend secondary school education in Tanzania. The core activities of the College is teaching, conducting research and offering public consultation.